As thousands of migrant children have been taken from their parents and sent to facilities across the country, questions are growing about the medical care they are receiving – or, as health experts fear, not receiving. Since President Donald Trump’s “zero tolerance” policy for unlawful entry into the country went into effect in April, more than 2,300 children, including infants, have been forcibly separated from their parents. Although Trump last week ordered families to now be detained together, federal officials from several agencies have refused to give any information on the children’s welfare or what medical care they’re receiving. In addition, more than 10,000 other children who crossed the border unaccompanied were being held at detention centers as of last month. 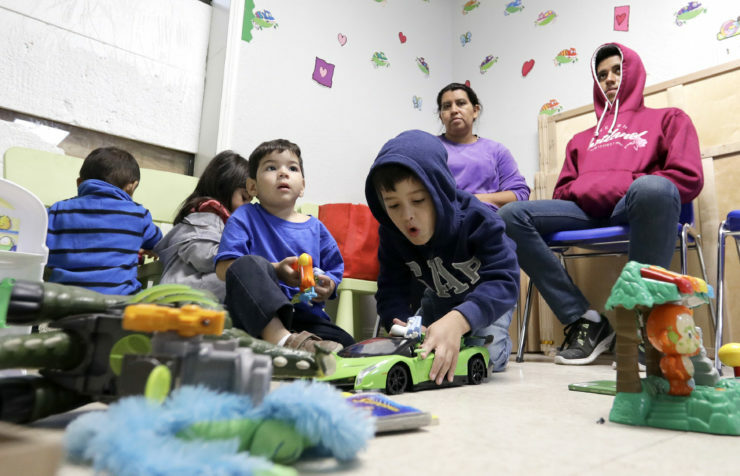 New York City Mayor Bill de Blasio said that 243 migrant children separated from their parents at the border were sent to the Cayuga Centers foster care facility in East Harlem. 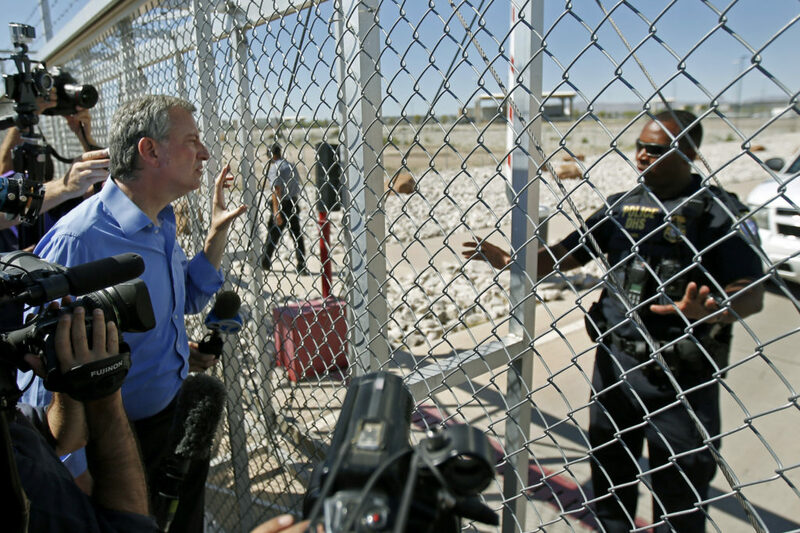 When de Blasio visited the facility last week, staff told him that some of the children had illnesses they likely picked up at border facilities. Reporter Lindsey Konkel contributed to this report. Liza Gross can be reached at lizagross@gmail.com, and Lindsey Konkel can be reached at lrkonkel@gmail.com. Follow them on Twitter: @lizabio and @LindseyKonkel.